YORK REGION — York9 FC added another three players to its inaugural Canadian Premier League roster on Friday, signing midfielder and #GotGame Open Trialist Emilio Estevez, fullback Morey Doner, and defender Justin Springer, the club’s first internationally-capped player. 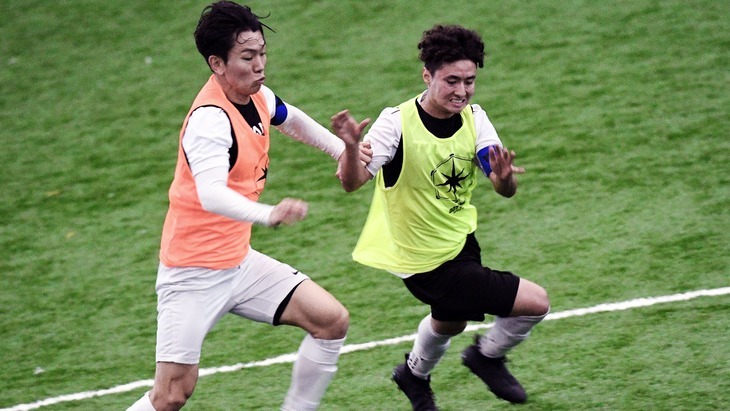 Estevez, 20, was a standout performer at the Toronto stop of the #GotGame Open Trials. Scouts called him a “crafty midfielder” who impressed with his technique on the ball. The former Sheridan Bruin is coming off a trial with Spanish side Levante. Emilio Estevez (R) takes on Son Yongchan (L) during Toronto stop of Open Trials. Springer, 25, was born in Burlington but represents St. Kitts & Nevis as a senior international, earning 10 caps. The former Vaughan Azzurri defender was a five-time OUA all-star with the University of Guelph Gryphons, eventually leading them to a U SPORTS bronze medal as a fifth-year in 2016. Doner, 24, comes to York9 after a season captaining head coach Jimmy Brennan’s former side Aurora United in League1 Ontario, playing every minute of competitive action for the team in 2018 on route to earning all-star honours. 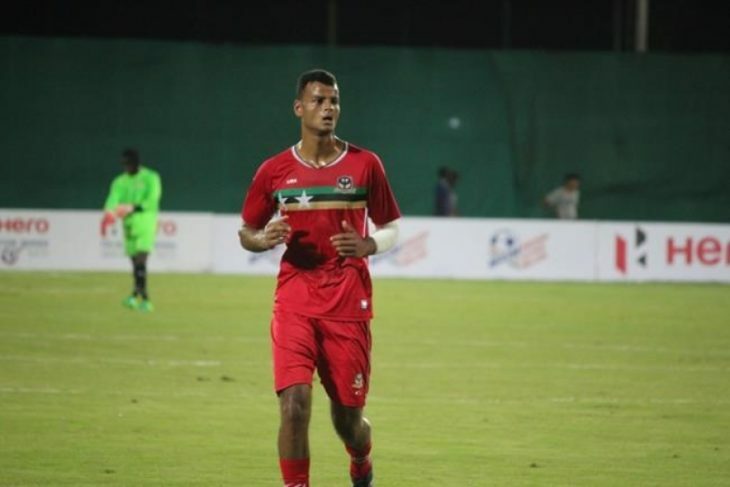 Prior to his time at Aurora, the Collingwood native spent time with Palm Beach Suns FC of USL League Two in 2016. With further signings slated in the coming weeks, York9 FC prepares to kick off the CPL in the inaugural match in Hamilton against Forge FC on April 27.